HTC, the maker of the first ever commercially available Android phone, is still keen on making new devices, even after a disappointing year that saw it lose $330 million in the fourth quarter. 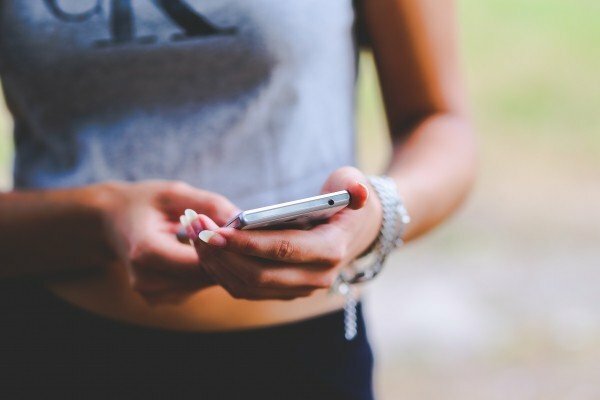 A report from DigiTimes suggests that the company has waved off any suggestions of quitting the smartphone business. Indeed, a cursory glance at HTC shows a company continuing to launch new devices. 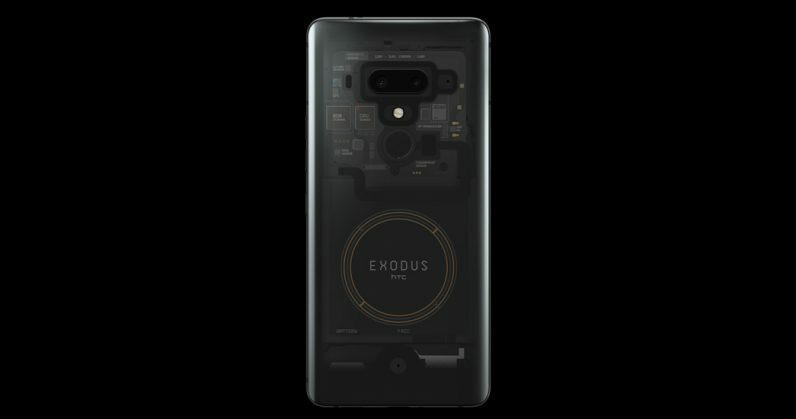 Just this year alone, it released the Desire 12 and 12+, the U12 life, the U12+, and its yet-to-be available ambitious blockchain phone the Exodus 1. HTC says it plans to release a 6GB RAM/128GB ROM version of the U12 Life before the end of the year. Despite all the efforts, the future looks stormy for HTC. Per a Reuters report in July, TrendForce, an analyst firm, set a yearly estimate of just 2 million smartphones produced by HTC in the 2018 calendar year. That’s a dramatic fall from grace for a once-dominant phone manufacturer. The company’s financial statement for the quarter ending in September, declared that its quarterly revenue (for Q3 of the year) has tanked from NT$4.0 billion ($129.3 million) from $NT15.7 billion ($507.6 million) for the same period last year. 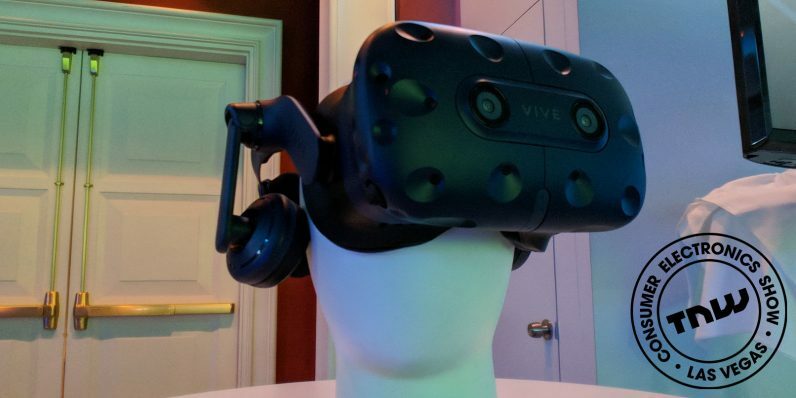 HTC also produces VR headsets under the Vive brand name, in partnership with Valve. According to a report by TrendForce, Vive will sell around 600,000 this year. However, with VR still a niche interest, this is unlikely to be the goldmine HTC hoped. HTC’s standalone VR headset – the Vive Focus – just launched in 37 countries North American and European countries. While as mentioned earlier, HTC’s set to ship 600,000 headsets this year, its competitor Oculus shipped 289,000 units of its $179 Oculus Go just in Q2 2018. You know what, Derek? I will actually keep this on. A report from Superdata predicts that Oculus will sell 2.5 million units of the Oculus Go and its upcoming standalone VR headset – the Oculus quest – the next year. HTC can benefit from such numbers, but it might have to provide a discount on the Vive Focus’ price of $599. The company can also partner with Google to produce an affordable Daydream headset to reach more consumers. After announcing the Daydream VR project in 2016, only Lenovo has managed to make a standalone VR device. Google can use an old ally like HTC to revive Daydream and make it more mainstream through a new device, and grab a chunk of the $6.9 billion VR market. Last quarter, Vive studios announced ‘7 Miracles,’ a full-length VR feature film, which also won some awards. Vive studio can design experiences for bigger feature films and games apart from making movies. AR and VR content industry will reportedly hit $3.2 billion in 2012. HTC can certainly benefit from this revenue stream.